The award winning developer Mirvac came back with its newest waterfront development, Voyager. Standing 43-levels high, Voyager is the tallest building at Wharf's Entrance at Yarra's Edge in Melbourne. The aerodynamic fluid form of the building was designed in response to both currents in the air and the Yarra River. These unique lifestyle residences capture the abundant light and water that the location is recognised for. 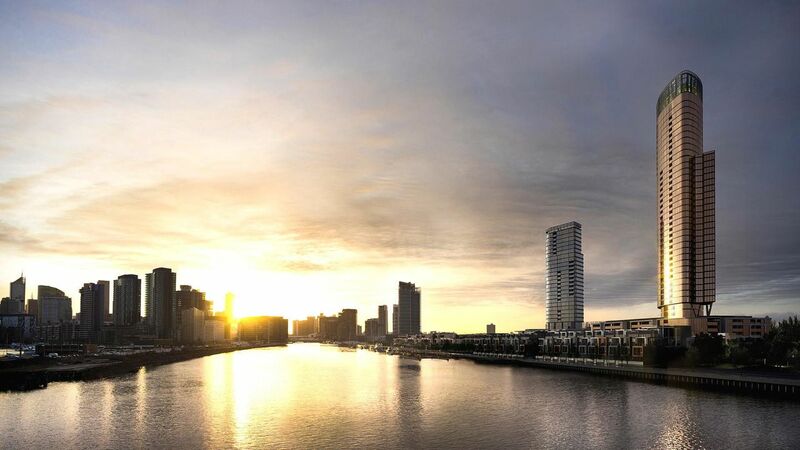 A short riverside stroll to Melbourne's CBD, Voyager signals a new beginning for an exceptional life at Yarra's Edge. A rich offering of Melbourne's culture, shopping and dining is available at the discerning resident's leisure. Living at Voyager at Wharf’s Entrance puts the celebrated Melbourne lifestyle at your doorstep, from the vibrant entertainment precinct of Crown Casino, bustling South Wharf and Southbank to the city’s internationally renowned collection of award-winning restaurants. The sun, surf and vibrancy of Port Melbourne Beach is also just a 5 minute drive away. The business hub of Melbourne's CBD, extensive transport options and cultural destinations are also all within walking distance, and access to higher education is close by, including the University of Melbourne and RMIT University. It has always been a good experience for Centurion Property Group to sell any Mirvac’s apartments. Its detailed, top-notch finishing quality always speaks for itself. It has been in our agenda to keep working together with Mirvac until years to come.